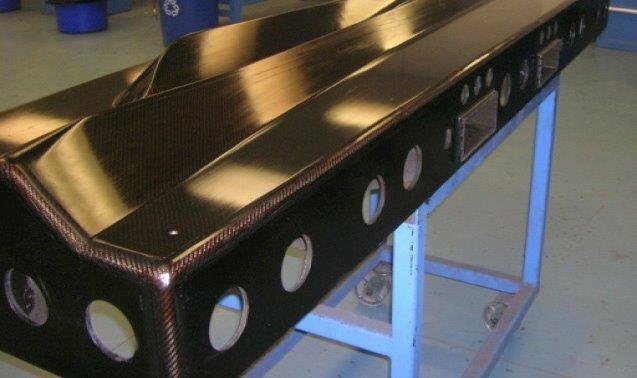 In the rapidly growing world of composites, tooling is a critical decision. 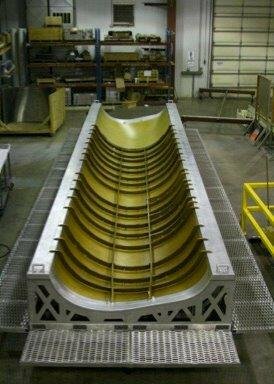 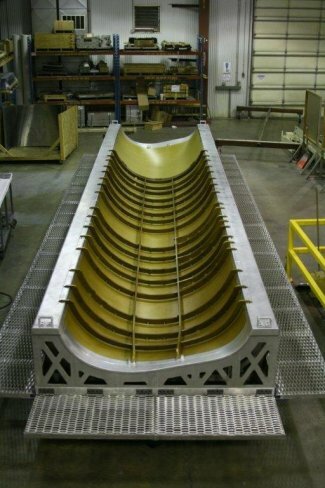 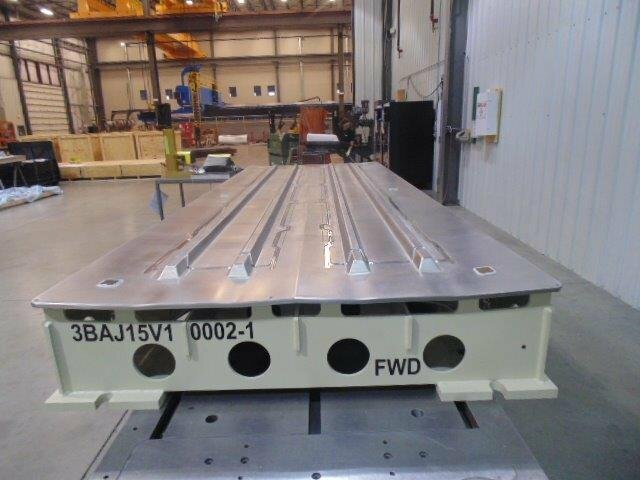 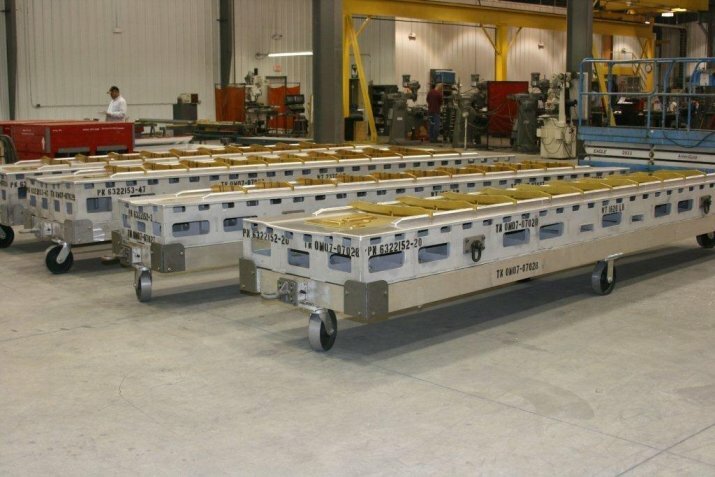 Galaxy specializes in the design and manufacture of metallic tooling for autoclave and oven cured composite parts. 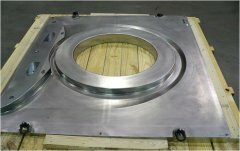 Our experience in a variety of tooling material and our tool design approach produces the best value tooling to support you and your customer’s needs.